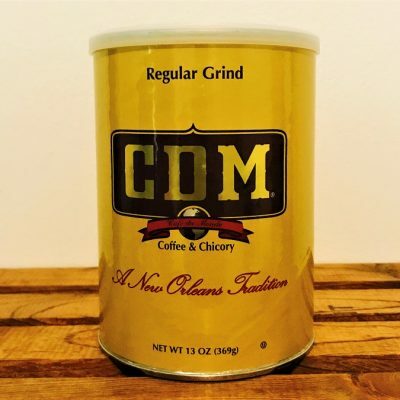 Created for the finest restaurants. 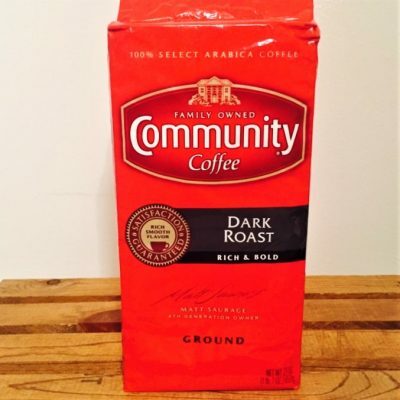 Roasted to deep, dark perfection. 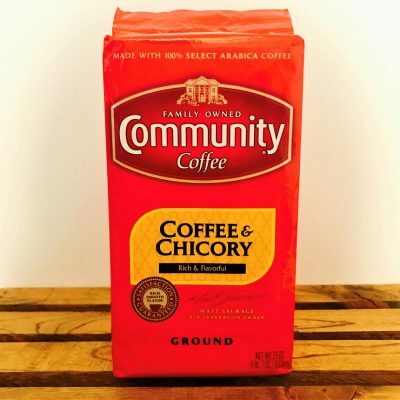 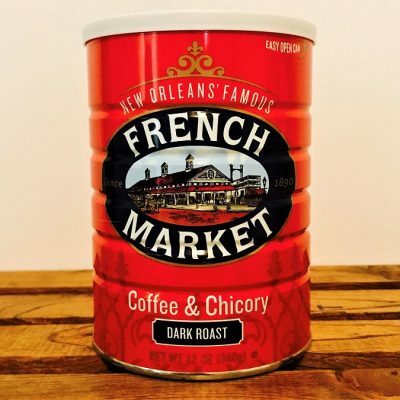 The rich, semi-sweet, caramel-like flavor of coffee & chicory is a New Orleans tradition everyone should experience. 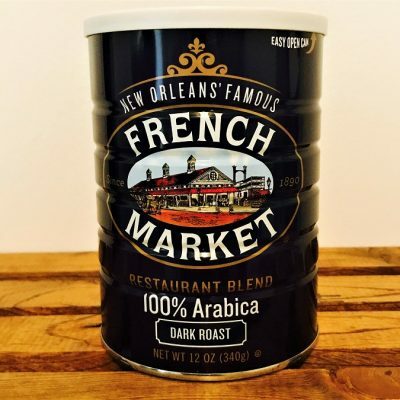 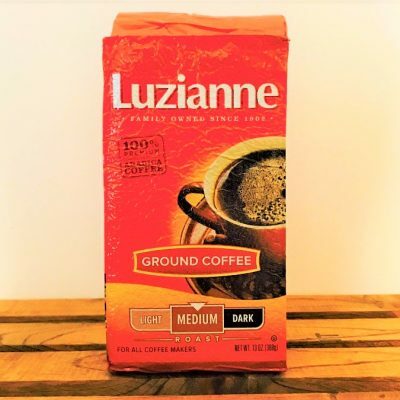 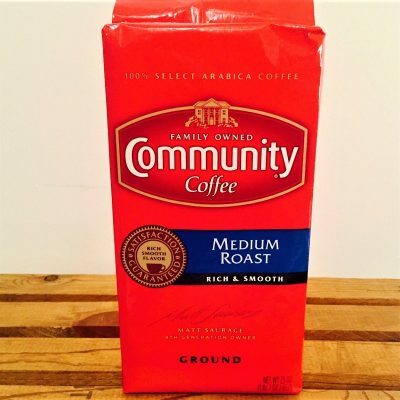 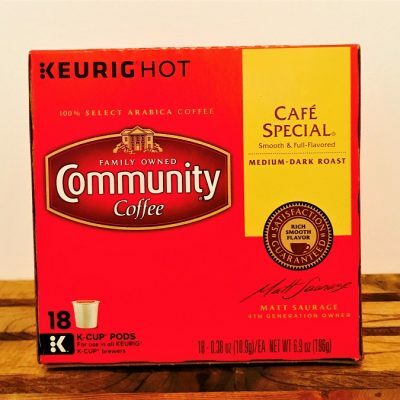 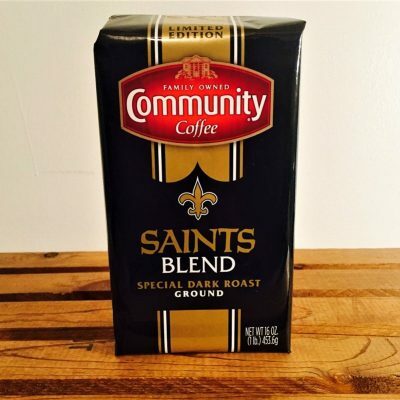 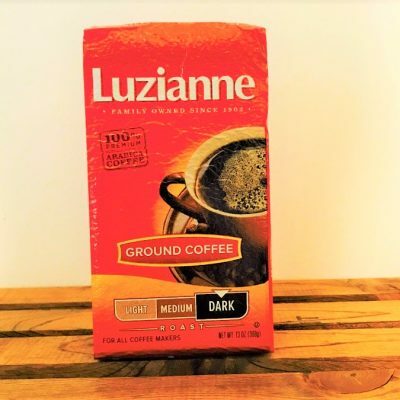 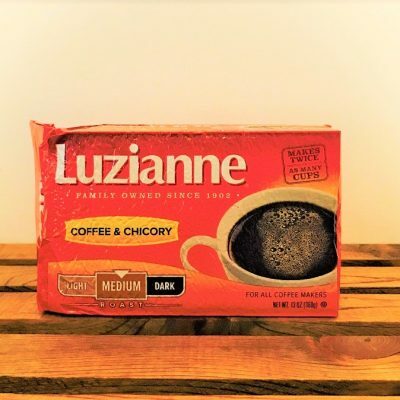 The perfect coffee for those who love the rich, bold flavor preferred by people in New Orleans.